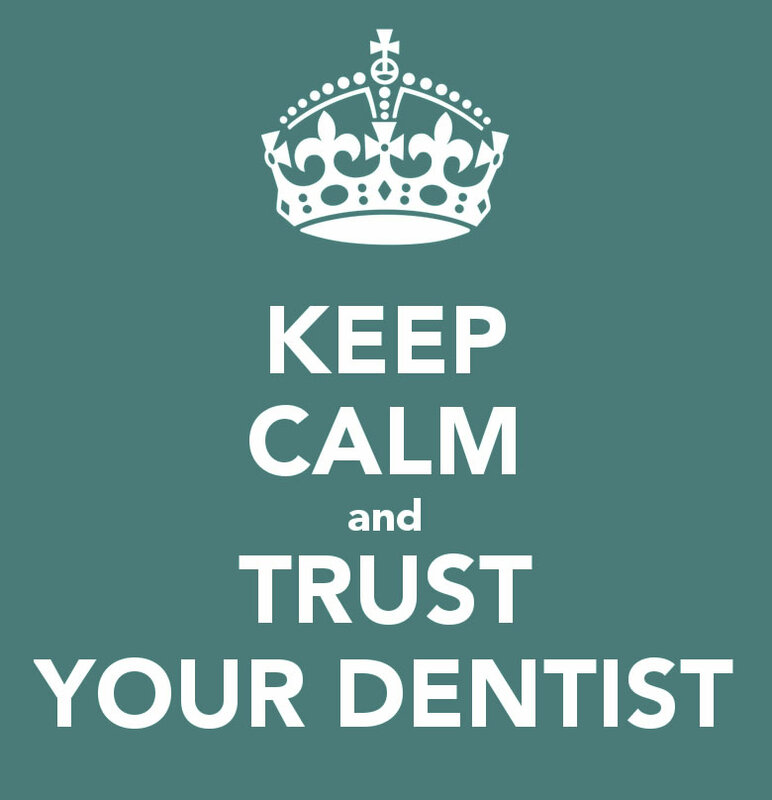 As a practice we have always taken the early detection of mouth cancer very seriously. November is Mouth Cancer Awareness month. 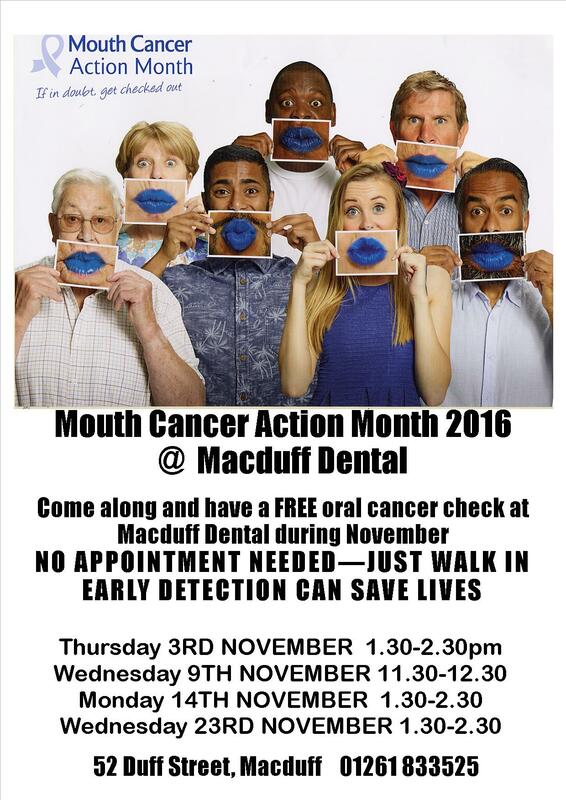 Following the last four years there will be more free drop in sessions in November 2016 for people to come in for a free oral cancer check. This is not necessary for regular patients as this is routinely done as part of their examinations. Mouth cancer is diagnosed in over 6,000 people a year and kills nearly 2,000. Early detection saves lives.